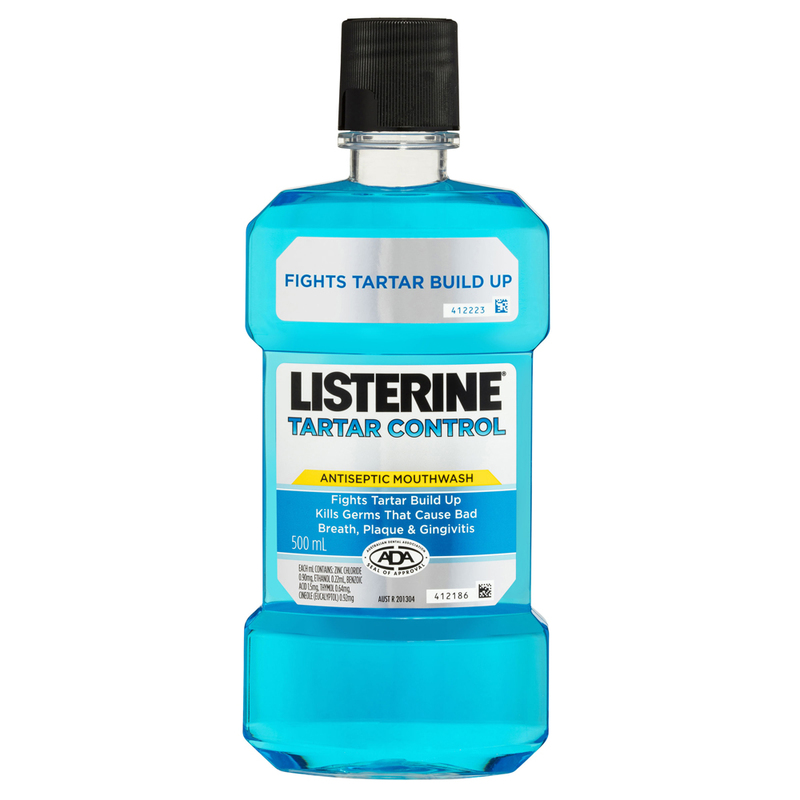 LISTERINE® Tartar Control is a mouthwash that helps kill germs left behind after brushing and flossing. It also reduces plaque more than brushing alone, provides long lasting fresh breath protection, maintains healthy gums and reduces tartar build up. I am not a big fan of mouth washes as I just prefer to brush my teeth and floss them.  I recently tried this and its a wonderful product especially great for on the go, in between meetings in the office. It definitely kills germs and keeps your mouth fresh and you don't have the fluff feeling after you have had tea or coffee if you use this. It is meant to reduce plaque but I have not used it long enough to confirm this. But my breath definitely is fresher. It does wonders for your teeth, don't get me wrong but as someone that suffers from severe IBS-D, this made me flare up. I think it's because of the fact that you can't help btu swallow a tiny bit, so if you've got IBS, this isn't the best fr you. This product makes your breath smell fresh and minty and didn't make my mouth dry out. A few months ago, I got hit by aphthous ulcers - a condition whereby multiple excruciatingly painful ulcers appear in your mouth with no reason, and remain for days to weeks, cause unknown. It was my first time getting this condition and I was advised by the doctor to grab some ulcer gel from the pharmacy. I did, but the gel didn't seem to help the ulcers recover. I decided to get some mouthwash to aid in my recovery, as I had read that some people found that mouthwash does quicken the pace of recovery. I picked up a bottle of Listerine from the pharmacy and I chose this due to its high fluoride content. It hurt like anything on gurgling, but I found that the next day, the ulcers would appear to be less painful. I used this every single day and with each passing day, the ulcers got less and less painful. I've since been using this mouthwash every other day (every day is slightly uneconomical for myself) and this mouthwash does leave me feeling refreshed. I have not gotten any more ulcers (but then again, aphthous ulcers have no known cause), but certainly I believe that the constant use of this mouthwash has helped me keep my mouth and teeth cleaner.